Initial enquiry: First contact from client to designer. 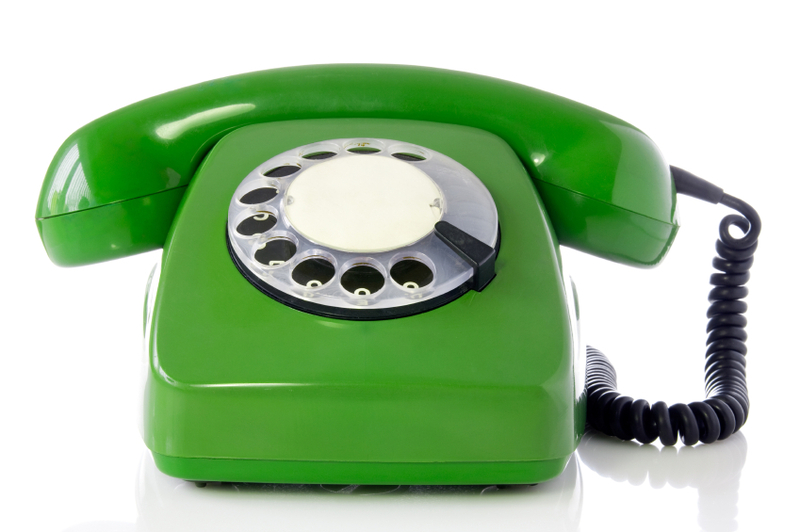 Usually a brief telephone discussion, if the enquiry is suitable I will make an arrangement to visit the client. Instruction to proceed: To be received from the client, after which I will post out a Client Interview Questionnaire, which will form the foundation of the design brief. Client Interview Questionnaire: This can be completed by the client and emailed back to me, or I can visit the client to go through it with them. This is often useful for clients who are relatively inexperienced gardeners. 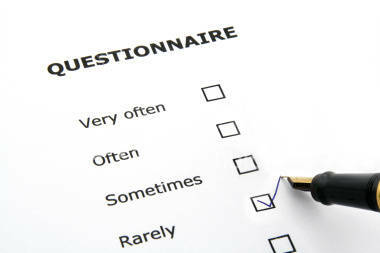 The questionnaire will help to establish the client’s functional needs and style preferences. Design Brief: The brief describes both the functional needs and the scope of the work to be carried out. It will be posted out to the client after analysing the questionnaire results. The design brief must be approved by the client (after any necessary amendments) before any further work is carried out; it is the foundation upon which all subsequent design work will rest and must clearly meet all of the client’s requirements. 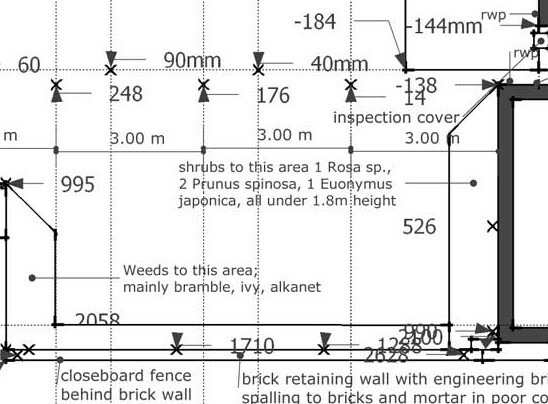 Site Survey and Appraisal: To design a garden, an accurate survey of the existing garden must first be produced. The complexity of the survey will reflect the complexity of the garden itself, and where the garden is large or levels are complex it will usually be cheaper to employ a professional land surveyor, who I can assist you in finding. The survey is classified as an additional service and is charged separately to the Design Fee. From the survey I will analyse the garden and produce a drawing detailing strengths, weaknesses, opportunities for improvement, shade and sun, drainage issues and slopes, circulation, possible problems etc. Concept Design: The Client Brief, Site Survey and Site Appraisal form the springboard for a loose, sketchy drawing (or drawings) to communicate general ideas for the design to the client. 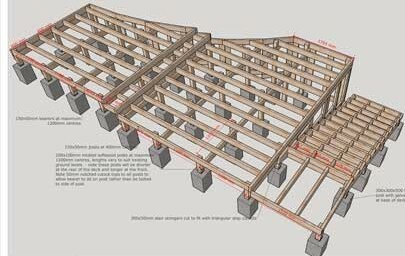 It does not go into specifics, but is useful in communicating the shapes and areas to be laid out in the garden and also helps clarify and refine the design at an early stage. Master Plan/ Layout Plan: Once the concept plan has been amended through client feedback, I can produce a large scale drawing detailing the general design, including hard and soft landscaping materials, trees, positions of borders, patio areas, paths, decking, and garden features such as steps, sculpture and water features. To be presented to client and any final amendments made, to avoid significant revisions during the detailing phase. Setting-out plan: a master plan of all construction detailing showing positions of construction features on site: widths of paths, radius of curves, triangulated points, levels etc. 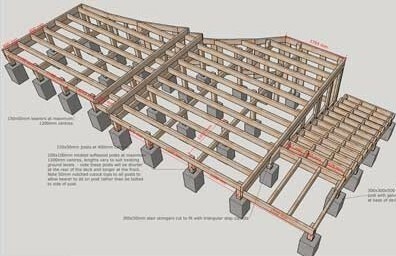 Construction Drawings: detailed construction methods and materials for each component of the garden. 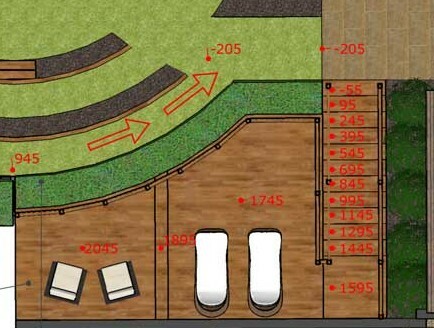 These drawings help control the quality, suitability for purpose and compliance with regulations of the finished product and also ensure that when tendering takes place, all landscapers fully understand the design and are quoting on a level playing field. Specification Document: The written specification accompanies the construction drawings and details in written form all aspects of the construction to be undertaken, specifying such things as mortar mixes, sub bases, bricklaying patterns, soil and compost mixes etc. 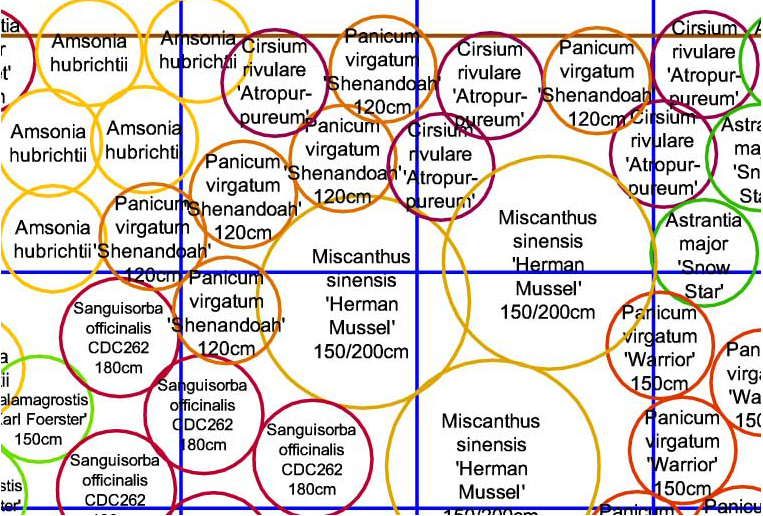 Planting Plan: A large-scale CAD drawing showing species, numbers and spacing of all plants. On larger sites often broken down into separate beds/areas. Tender Documentation: I am happy to handle the tendering process, and will send out an Invitation to Tender, assess the merits of the quotes with the client when they arrive, produce a Tender Report if required, and send out letters of Acceptance of Tender and letters declining tender to the appropriate landscapers. I will also provide you with a standard letter to sign and send out to your chosen landscaper, confirming your intention to engage them. It is important to note that your legal relationship is directly with the landscape contractor rather than through me as designer, regardless of whether you ask me to carry out project monitoring. Contract Documents: On private garden projects I use a standard set of JCLI contracts designed specifically for the purpose by the Society of Garden Designers. These have to be bought for each project and are supplied to you at cost. They give you peace of mind and a professional contractual relationship with the selected contractor and/or myself as a consultant. 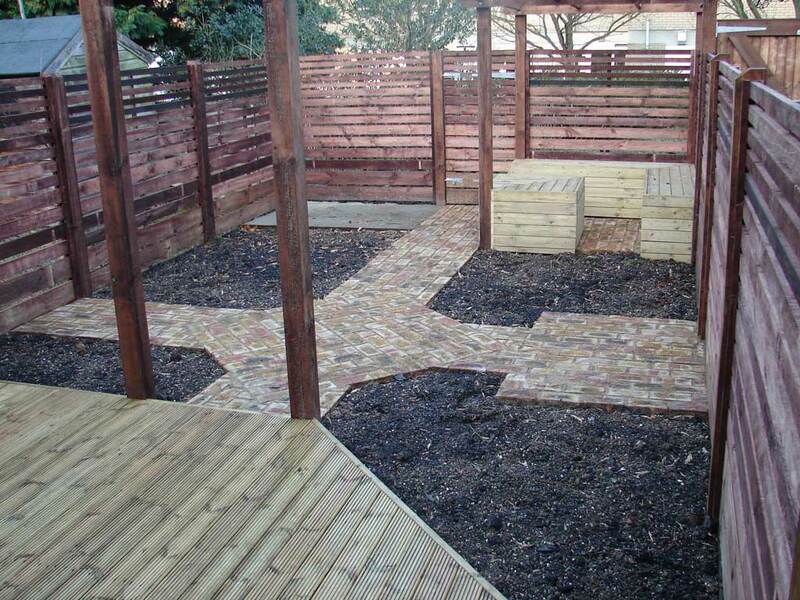 Hard Landscaping: setting-out and commencement of works by appointed landscape contractor (designer to be present). Project monitoring by designer as required by client. Soft Landscaping: planting will only usually start when all hard landscaping work is complete, to prevent damage to plants and lawns by machinery/works. Snagging: On completion, all snagging must be attended to before the project can be signed off as complete. A 5% retainer is increasingly common, even on private projects. Maintenance Visits: Garden maintenance should occur fortnightly in the growing season, or as required by the client, and should be carried out according to the maintenance schedule. Often clients will engage a regular gardener or if keen gardeners may decide to carry out all maintenance themselves. An ongoing relationship with the designer is always beneficial for the garden’s development, and whilst I cannot commit to fortnightly maintenance, I am happy to arrange visits a every 2-3 months for the first 1-5 years after the garden is completed.